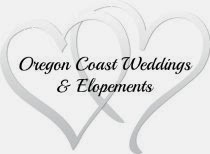 Whether it's a large wedding or intimate elopement and you need an officiant to marry you, we're here to help. 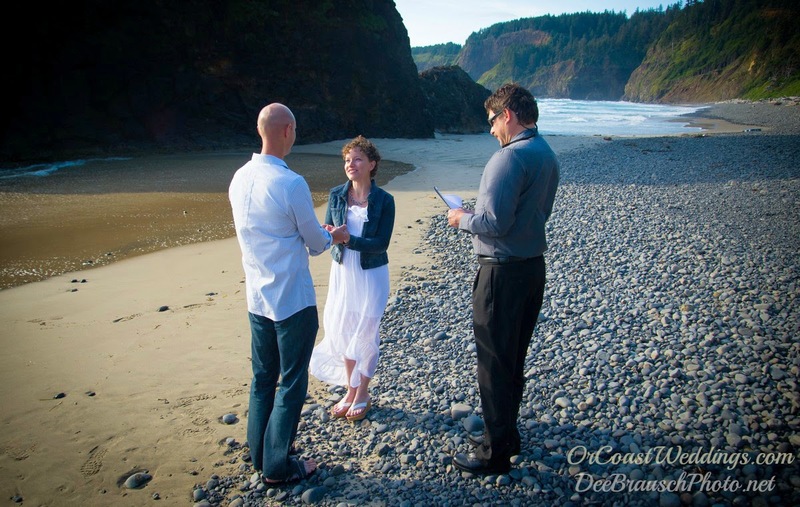 At Oregon Coast Weddings & Elopements, we offer officiant services along the Three Capes Scenic Route on the Oregon Coast. 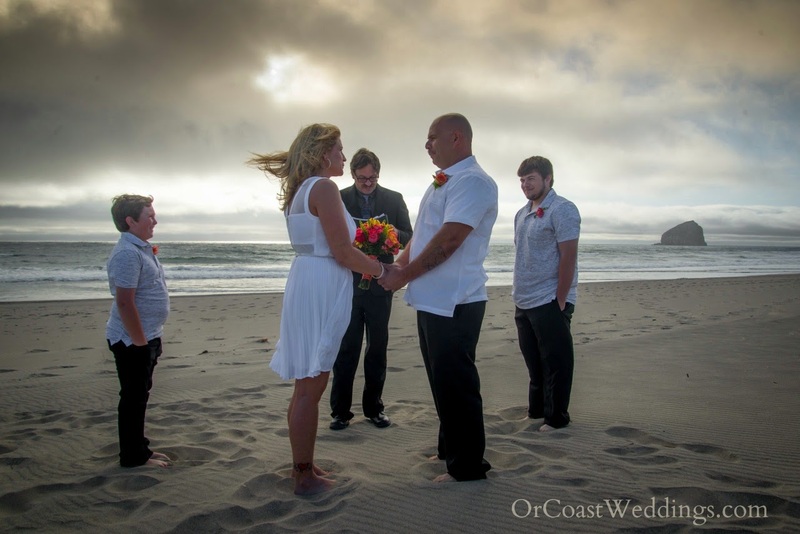 Our spectacular area includes Haystack Rock in Pacific City, Cape Kiwanda, Bob Straub State Park, Tierra del Mar, Cape Lookout State Park, Oceanside and Cape Meares. We can travel outside our range for an additional travel fee. 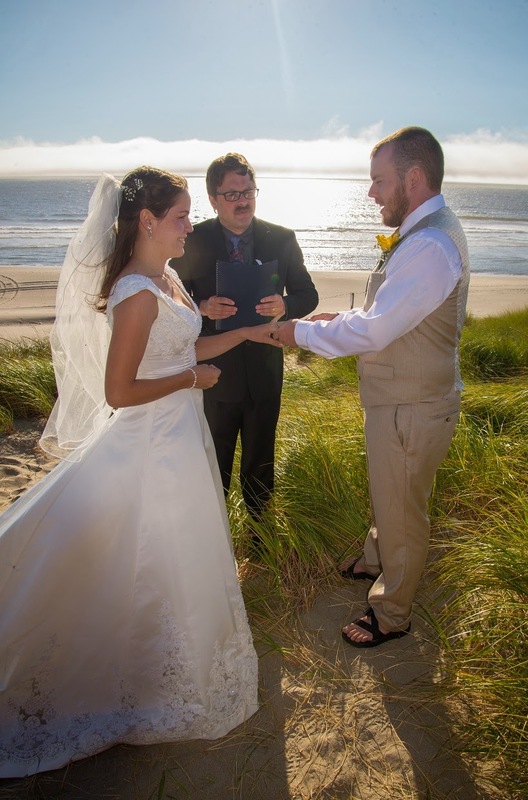 Choose from our civil ceremony or non-denominational ceremony. You can also add your own vows. 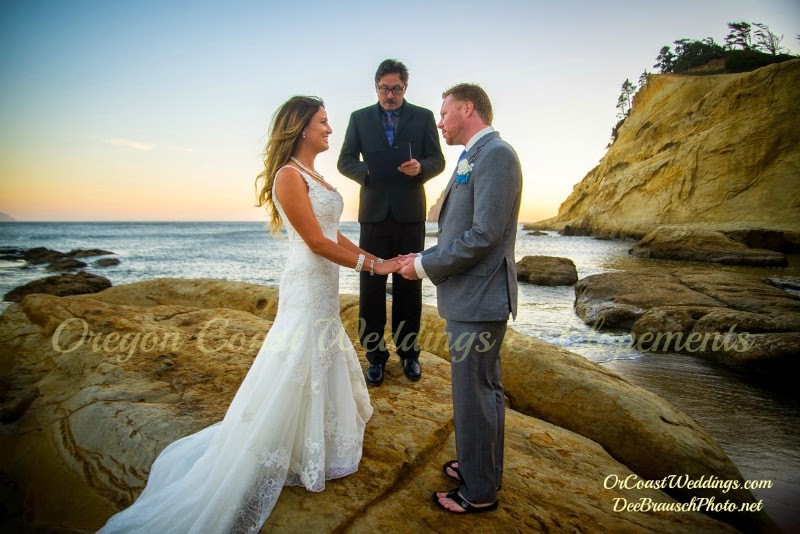 If you're planning on eloping, we can also provide witnesses and professional photography. If you have questions, we have a FAQ page, or give us a call at 503-965-6745 For current prices click here.